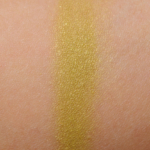 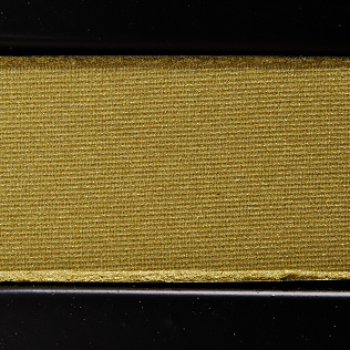 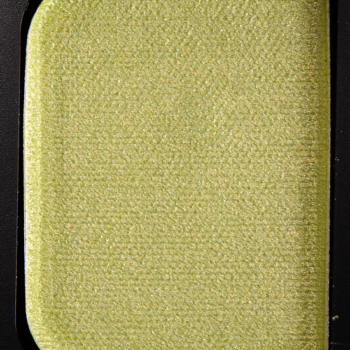 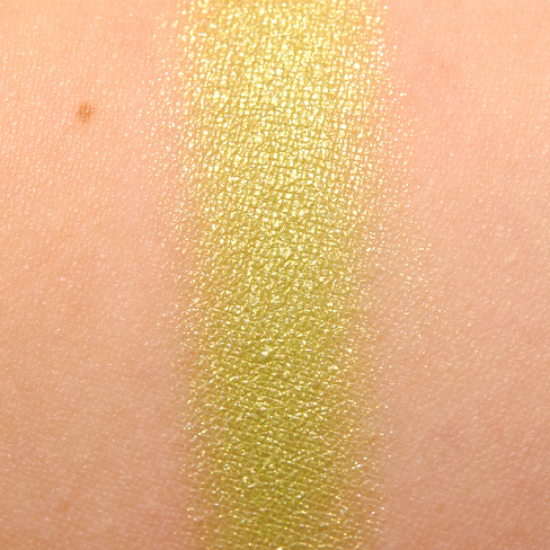 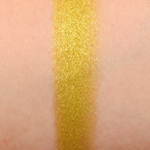 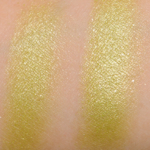 Kat Von D Birdcage is a warm green with a frost finish that is limited edition and. 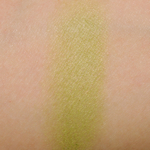 In comparison, NARS Tropical Princess #1 is a warm green with a frost finish that is discontinued and retails for $25.00. 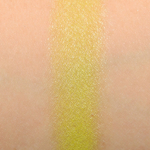 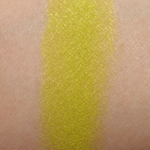 NARS Tropical Princess #1 is 95% similar — it is lighter, brighter. 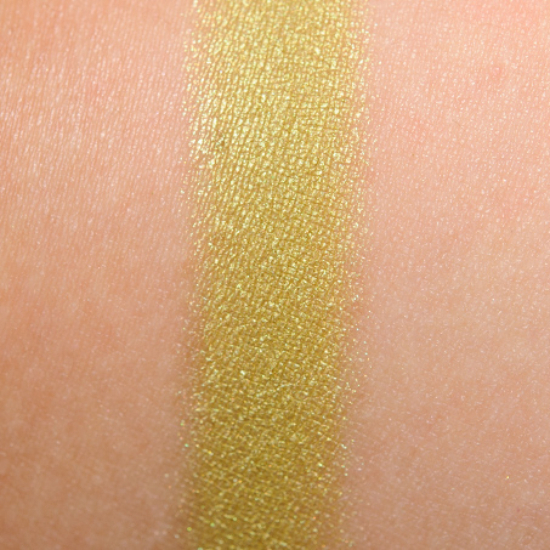 How similar is Tropical Princess #1 to Birdcage?